The new safety regulations for passenger vehicles in India will become fully applicable in India by the month of October this year. Starting April, all cars are required to have an Anti-Lock braking system as standard. While from June, all cars must have driver side airbag, rear-parking sensors, driver and passenger seat belt warning, a high-speed alert system as standard. 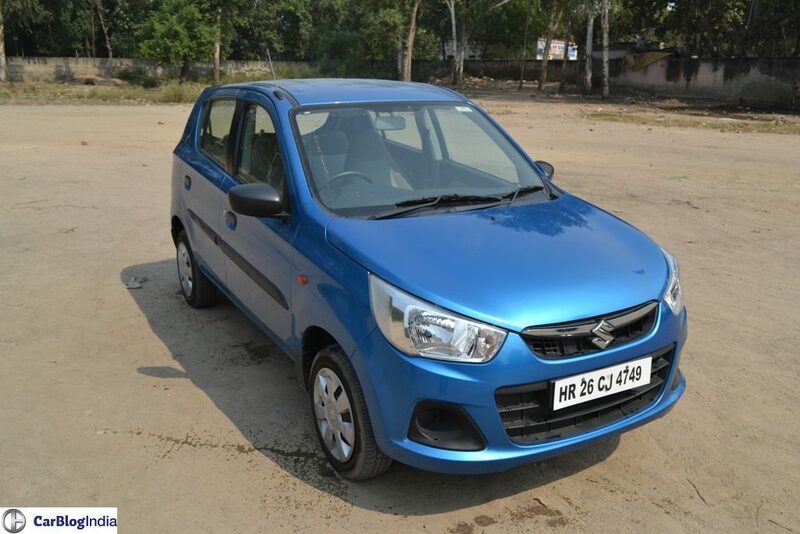 The Alto K10’s smaller sibling, the Alto 800 has been discontinued from the Indian market. The reason for this being the fact that in its current iteration, it will not be able to meet these upcoming safety regulations. Maruti Suzuki has already started working on a replacement for the Alto 800. Based on the Concept Future S, this new version of India’s largest selling passenger car will not get an SUV-inspired design. Testing for the same is in full swing and expect the same to launch in India within the first half of 2019 itself. In order to meet the upcoming safety regulations, this new iteration of the Alto is going to get Suzuki’s new HEARTECT platform. In addition to this, it is also going to get the required standard safety features as well.